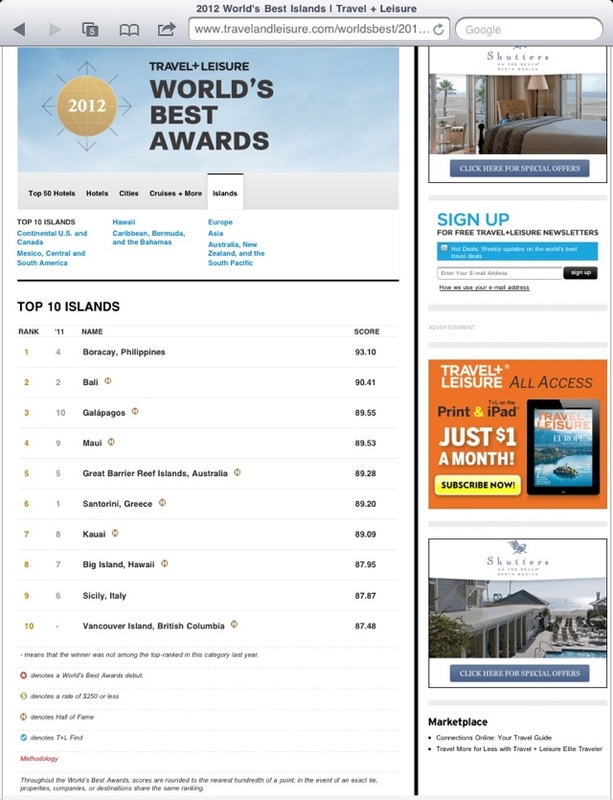 Boracay Islands clinched the 1st spot this year as Travel+Leisure’s “World’s Best Islands”! 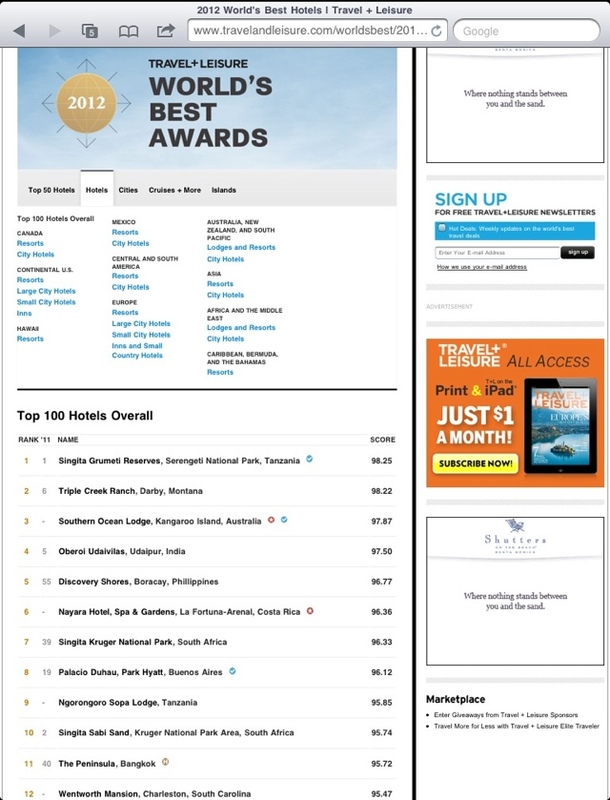 Discovery Shores-Boracay got the 5th spot for the best hotel in the world! 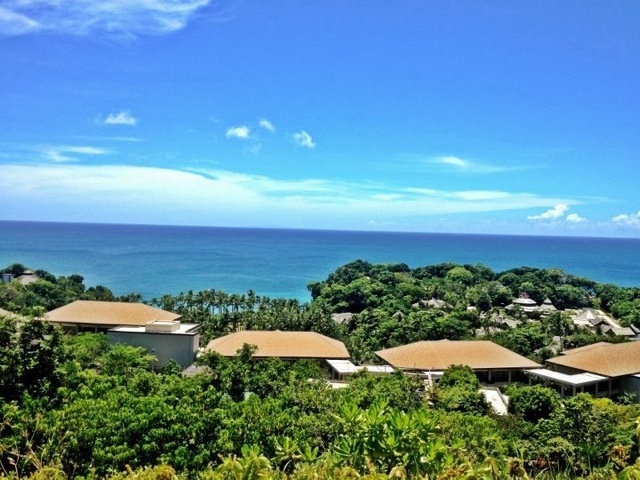 Summer lovin’ at Boracay with the husband!